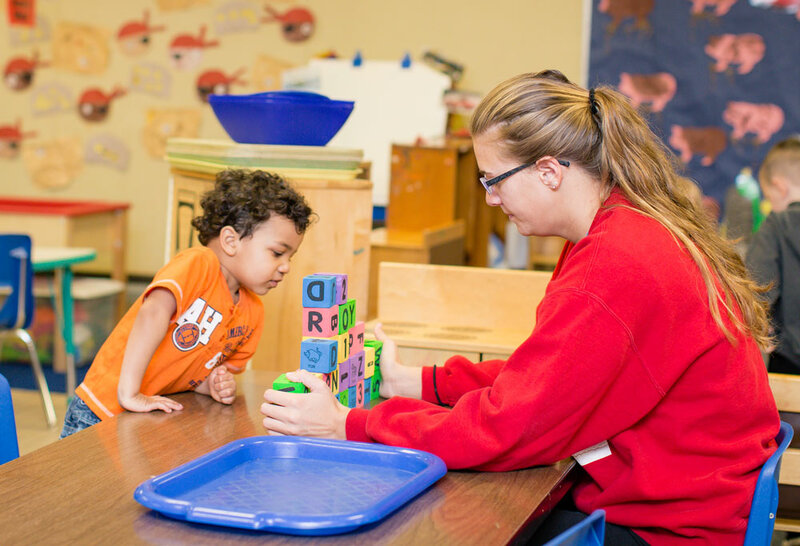 Read the Indiana University’s review of Year One of the Early Education Matching Grant. ELAC Evaluation of Child Outcomes workgroup’s response to the year 1 evaluation report. 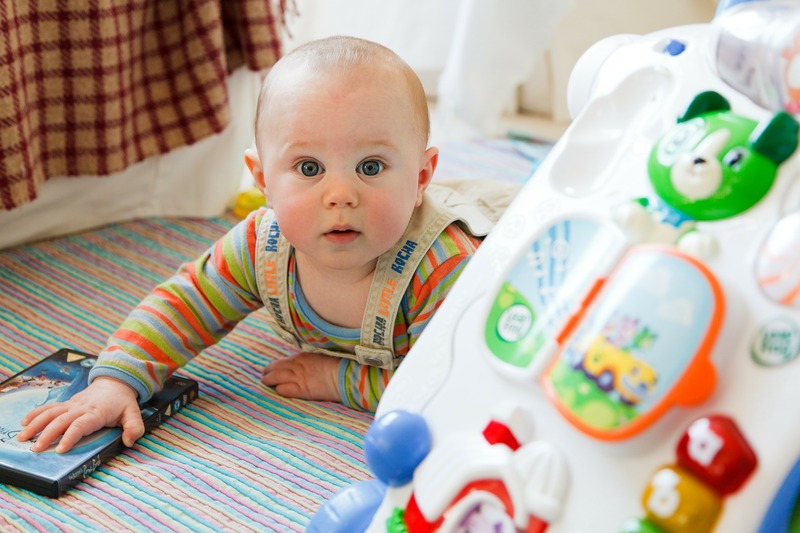 Indiana’s Happy Babies Brain Trust, a work group of public and private leaders, has released an issue brief laying out recommendations for state action to support early childhood development from birth to age three. 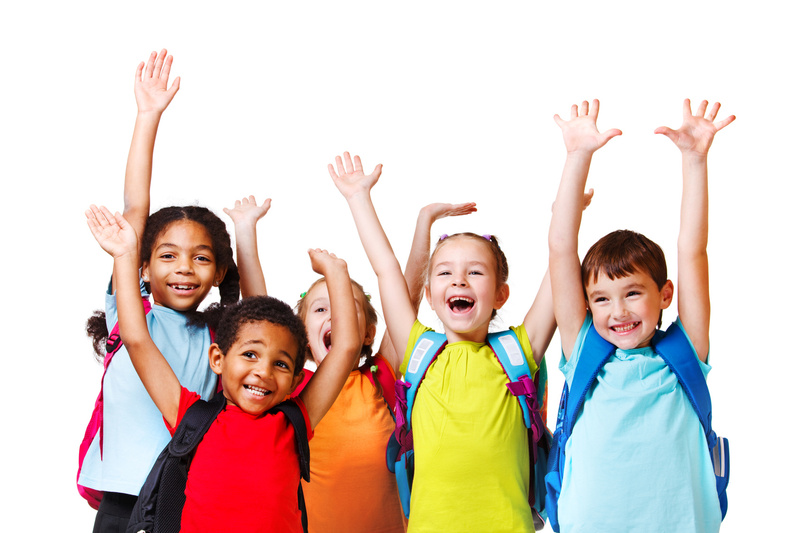 The issue brief summarizes research on the importance of early learning and development and provides data on indicators of young children’s wellbeing in Indiana. Read a copy of the brief.